Every woman wants to look gorgeous. We all take care of our skin, hair, nails, and body in common. Many people eat healthy foods, perform physical exercises and visit their cosmetologist regularly. However, there are things which demand a lot of effort if you want them to be perfect. All women want to have firm breasts. Some of them use plastic surgery. This method is effective. However, it’s not always safe and demands a lot of money. Luckily, there are more natural and completely safe ways to achieve desirable results. Today we are offering you some important information. Here are 6 ways to keep your breasts firm. All of them are harmless and even beneficial for your health. Try at least one of them and you won’t regret it! 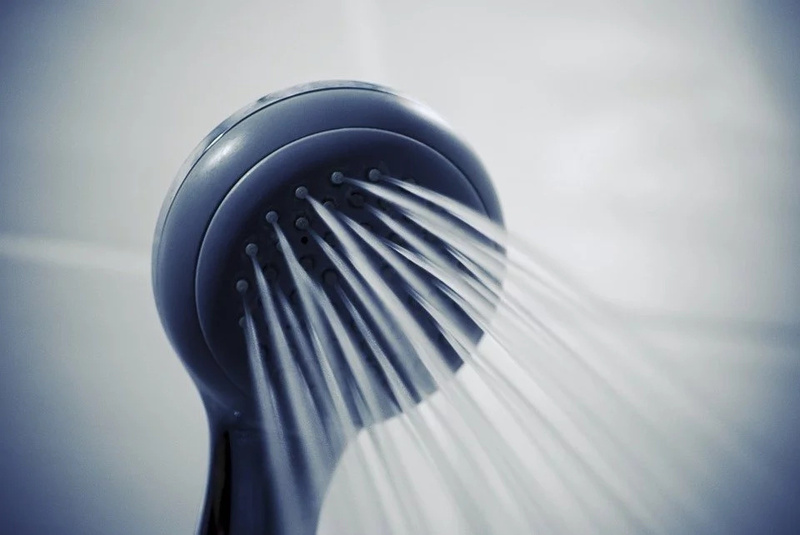 We all know that cold shower improves our health and provides us with energy. You can also use it to make your breasts firm. The thing is that cold water makes your skin tight and firm. It can be rather hard to get such a habit, but you can decrease the temperature of the water gradually until it gets cold. Every woman knows how to choose the proper size of bra. However, it’s crucial to choose the best bra, which will be perfect for you. In this way you’ll provide your breasts with necessary support. It shouldn’t be too tight or too loose. We know how important our posture is for our health. It has also impact on the condition of your breasts. When you hunch your back you relax your breast muscles and your chest can’t look attractive. It’s a rather harmful habit which you should get rid of. Keep your shoulders back! As it is mentioned above, posture is important. You should improve and support it with exercises. You can strengthen your shoulders and back muscles which will support your spine and keep your back straight. Sun rays have bad impact on our skin and health in common. That’s why it’s important to protect yourself from them. Sun light can make your skin dry and it will lose its elasticity. That’s why you always should use a sunscreen. Physical exercises are always great for our body. This case is not an exception. If you want to get firm breasts you can perform special workouts. 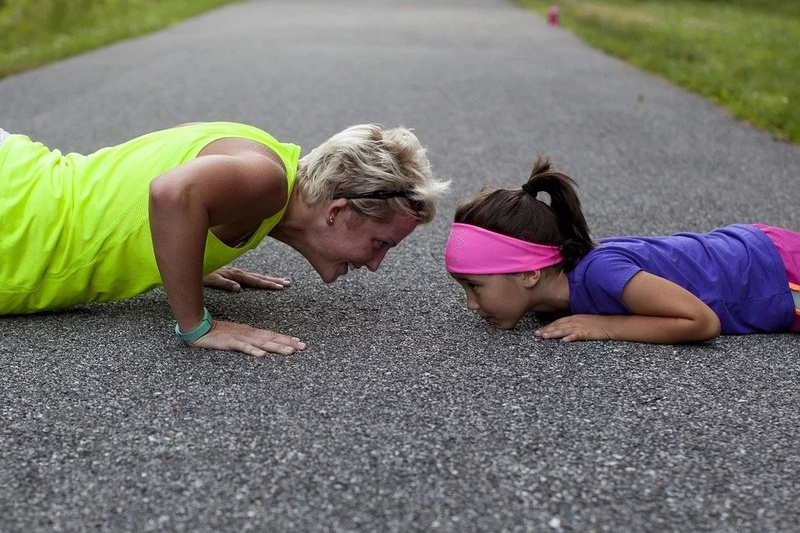 To get the most effective exercises you may consult your trainer. However, it’s possible to choose good exercises on your own.